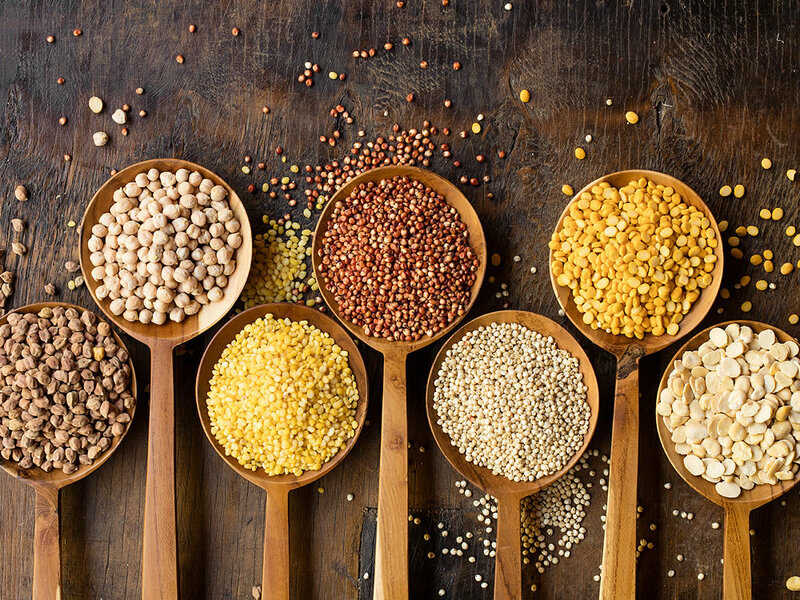 Carroll Partners is employed by our principal Woods Foods to supply grains, pulses, and puffed products on their behalf. Woods Foods brings you quality Australian-grown seeds, grains, pulses, stockfeeds and food products, from the highly productive and premium growing regions of southern Queensland and northern New South Wales. 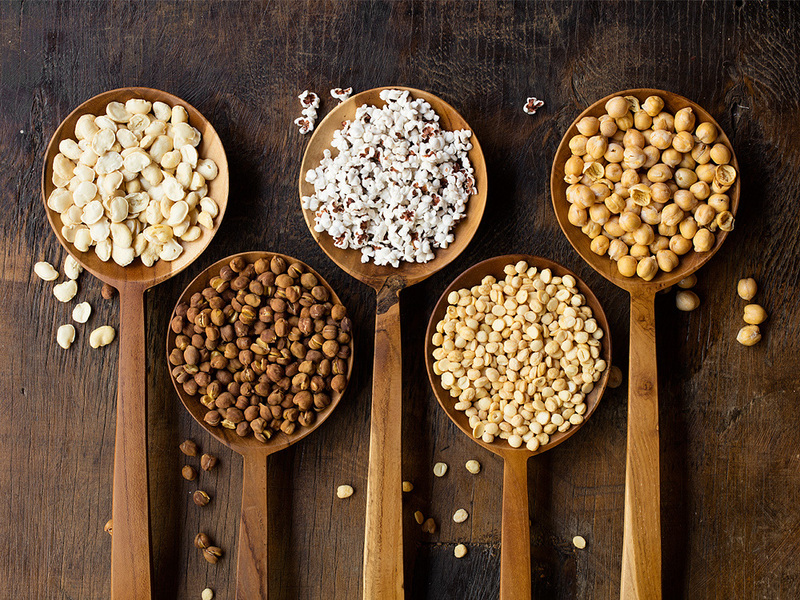 Woods Foods' year-round, consistent supply of high-quality grains and seeds includes Desi chickpeas, Kabuli chickpeas, faba beans, mung beans and sorghum, as well as chana dal (split chickpeas), mung dahl (split mungbeans) and faba bean splits. 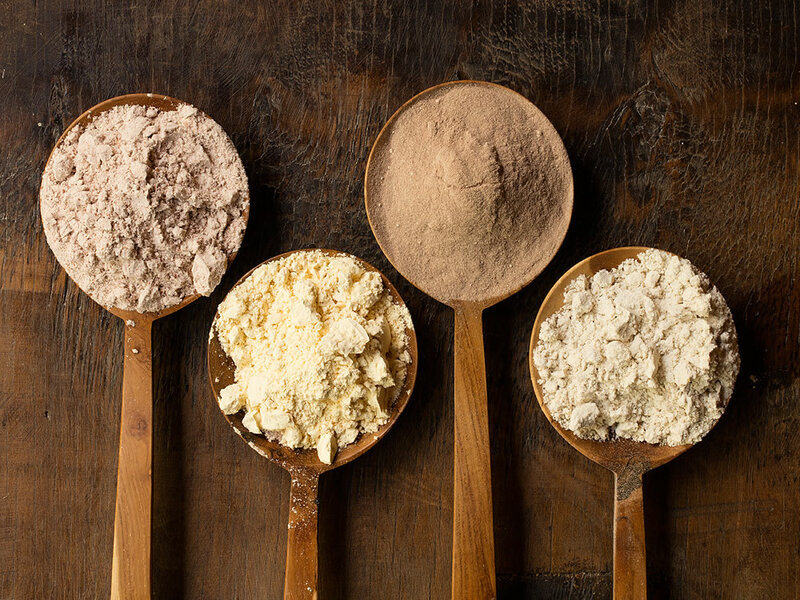 Woods Foods’ chickpea and sorghum flours and fibres make it even easier for more people to enjoy their favourite foods by offering alternative ingredients for your products. All flours and fibre are available year-round in 1 tonne bulk bags or 20kg multi-walled paper bags. Puffing creates a light and crunchy texture, making puffed chickpeas, faba beans, and sorghum ideal for inclusion in a whole-grain bread mix, muesli bar, breakfast cereal or as a stand-alone snack. All puffed products are available year-round in bulk bags or 10kg multi-layered vacuum bags.